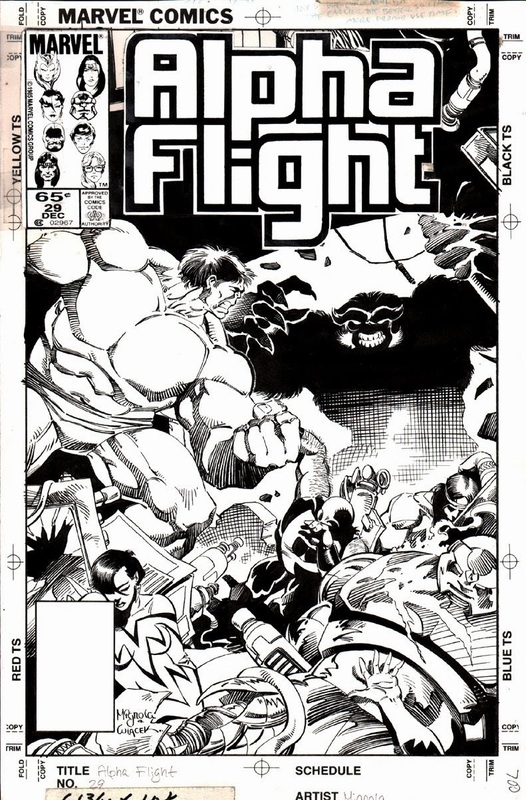 A fine writer and artist replaced Byrne, but they were not a good fit for Alpha Flight. 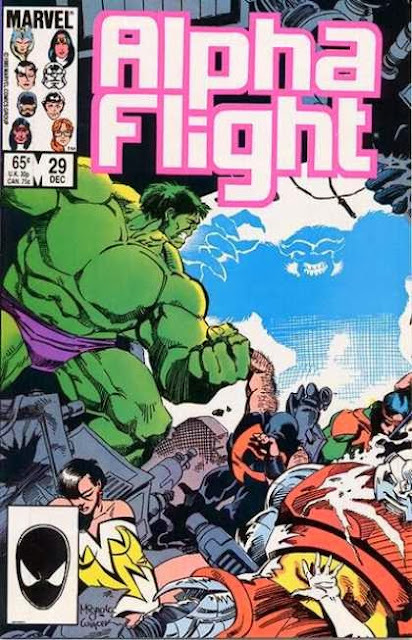 Even though Byrne didn't particularly care for the characters, he is the only one that did a good job with them. Mike Mignola, back when I wasn't impressed with him yet. I'm still not impressed. I don't care for his highly stylized art.